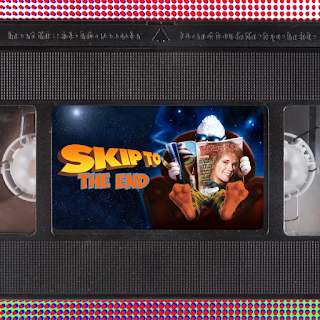 Episode 23 of the Skip To The End podcast is here! 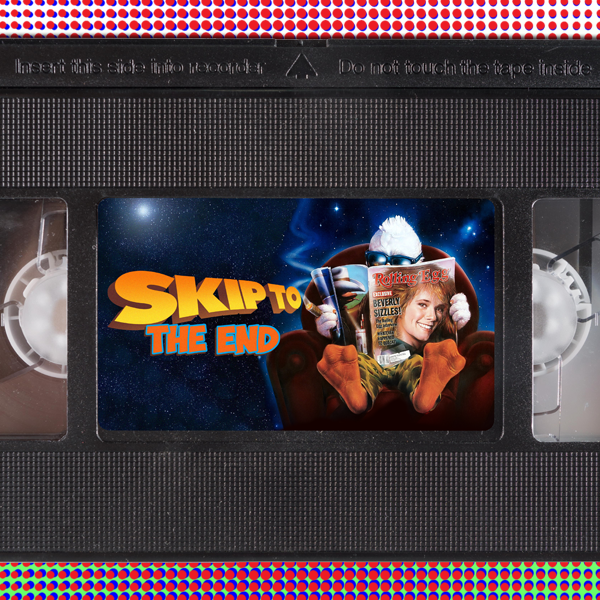 The topic of discussion this episode is the worst films of all time, so it's fitting that we rewatch notorious flop Howard the Duck, and review Entourage, the widely panned continuation of the long running TV series. Our Skip Back in Time feature takes us to 2007 where we name the best films of a very strong year. We also take listener questions and give away some exclusive prizes.